Looking for movie tickets? Enter your location to see which movie theaters are playing Legend / Labyrinth near you. 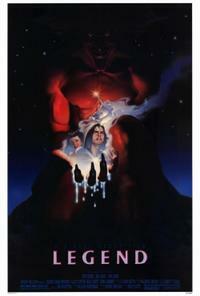 Double Feature: Legend (1985)/ Labyrinth (1986).